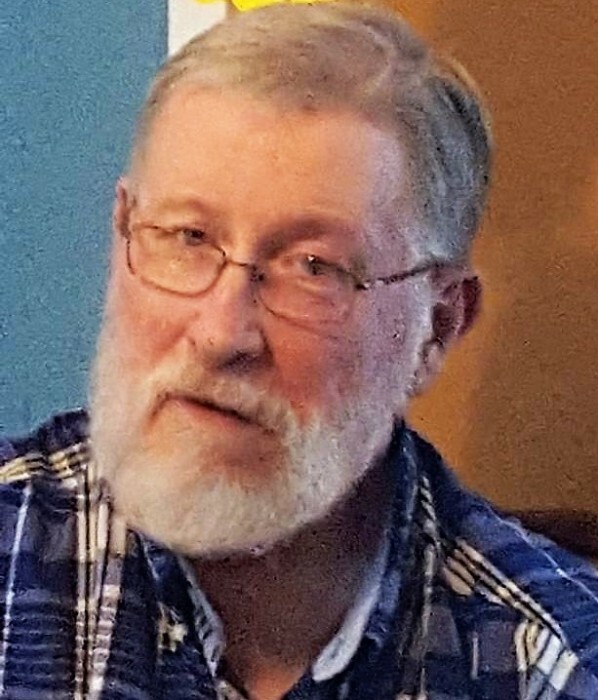 Paul H. Markley, age 71, of Frankton, passed away on Wednesday, November 21, 2018 at St. Vincent Mercy Hospital. He was born on October 6, 1947, in Watseka, IL to the late Bernard Markley and Joyce (Lafond) Creek. On June 27, 1970 he married the love of his life Lynn C. (Compass) Markley who passed away on Oct. 25, 2011. Paul retired in 2006, from McCord Brothers Trucking Company of Frankton, IN where he worked in maintenance. He was a member of Frankton United Methodist Church . Paul enjoyed reading, crossword puzzles, gardening, and was an avid Chicago Cubs Fan. Paul is survived by his two daughters; Kirsten Markley of Frankton, IN, and Sarah (Elliott Barkdull) Markley of Frankton, one son, Eric (Madira)) Markley of Tipton, two grandchildren; Tanner & Cora Markley, two brothers; Jim Markley of Watseka, IL and Bernie Markley of NC, sister; Karen Markley of Puryear, TN, several nieces and nephews. Paul was preceded in death by his Wife, Lynn C. Markley, Father, Bernard Markley, Mother, Joyce Creek and a sister in law Monica Markley. Funeral service celebrating Paul's life will be at 2:00 pm Wednesday, November 28, 2018 at Harper & Dunnichay Funeral Home, , with Pastor Nathan Whybrew officiating. Burial will follow in the K. of P. and IOOF Cemetery in Frankton. Visitation will be Wednesday, from 12:00 pm - 2:00 pm, at Harper & Dunnichay Funeral Home. In lieu of flowers memorial contributions may be made to the American Heart Association.